Fourth of July holiday celebration for Portales and surrounding area. 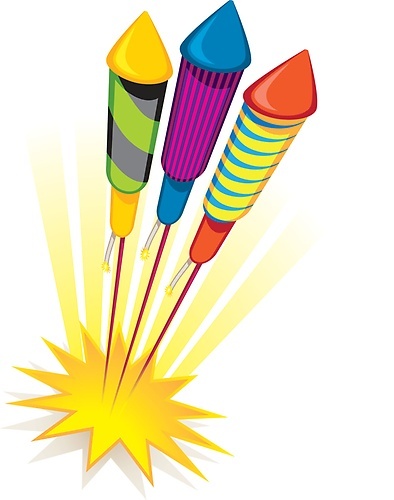 including professional fireworks display. Click register tab above to make a donation to the Fireworks Fund or contact the Chamber at (575) 356-8541. Click Here to view the 2018 fireworks site map with parking areas and road closures. Fireworks at dark (around 9 p.m.).